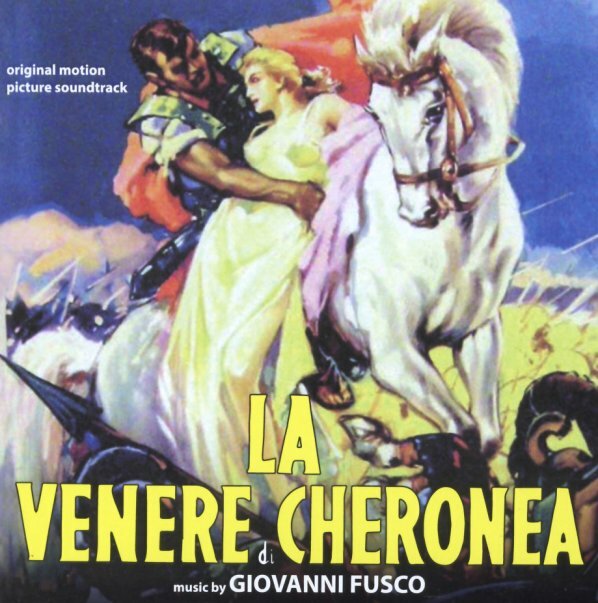 An obscure late 50s soundtrack from the glory days of the Italian toga film – composed by Giovanni Fusco, and conducted by Carlo Savina with this great blend of sentimental and more striking modes! There's still strong ties here to a Hollywood mode of scoring – but there are also passages that show that growing Italian ear for unusual instrumental inflections – those moments that could sometimes be subtle, but which made for some of the real charm of these warrior action scores from the time. The flute lines might be the best – really snakey, and with this undercurrent of evil – especially when out front of the larger string section. CD features 21 tracks in all – one that's an alternate version of the finale, appearing here for the first time ever. © 1996-2019, Dusty Groove, Inc.